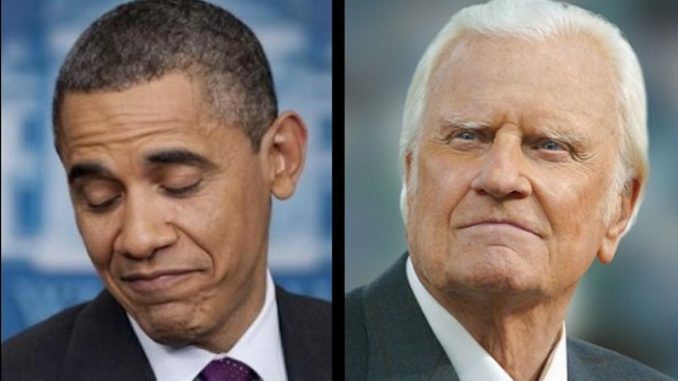 Former President Barack H. Obama has confirmed he will not attend the funeral for legendary Christian minister Billy Graham, nor will he pay his respects at the memorial service. 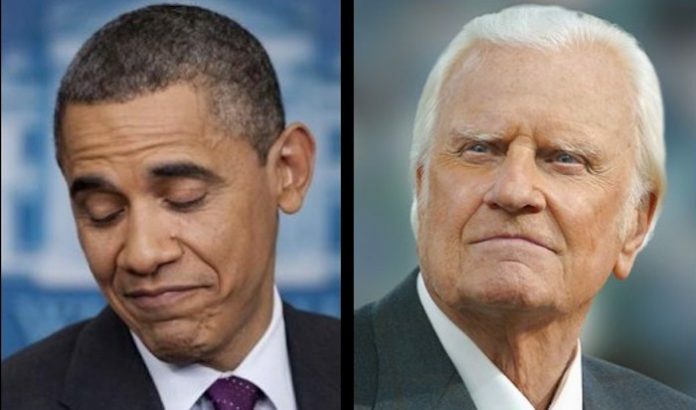 Graham, who passed last week at the age of 99, served as the spiritual adviser to every US president since Harry Truman, including Barack Obama. But Obama is choosing to snub the Christian minister and has not even bothered to come up with an excuse. All living US presidents sent their regards to the Graham family, and all living and former Presidents will be attending funeral services for Graham – with the notable exception of Barack Hussein Obama. A spokesperson at the office of former President Obama confirmed to the Associated Press that he would not be participating in any of the Christian services which are ongoing throughout the week, in various cities of the country. 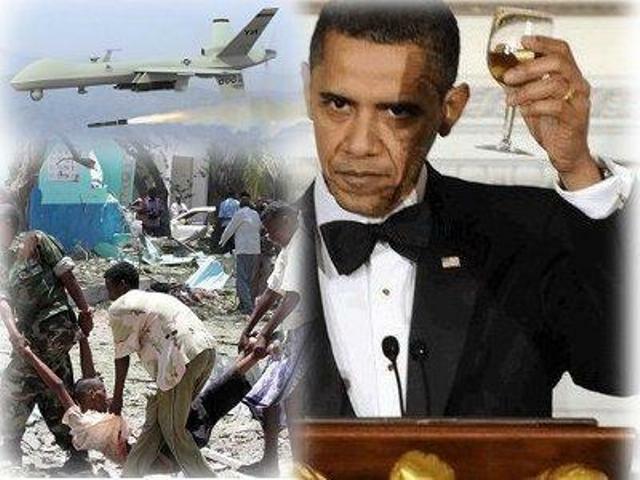 Obama’s office disclosed the former president’s plans Monday. Graham will lie in repose at the U.S. Capitol this week, and President Trump is expected to attend Graham’s funeral Friday in North Carolina.